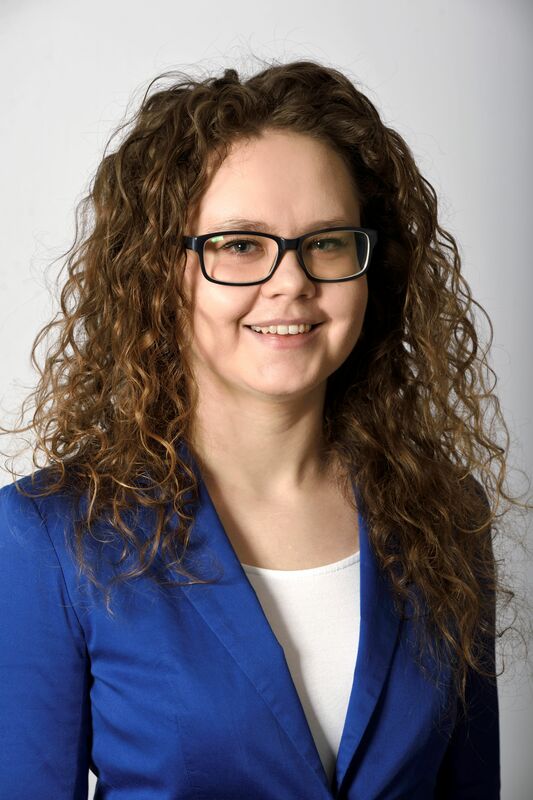 Štefánia is a 2014 graduate from the Faculty of Law of Pavol Jozef Šafárik University in Košice, Slovak Republic and studied also at Paris Lodron University in Salzburg, Austria. In addition to being a native Slovak speaker, Štefánia is also fluent in German, English, Croatian and Czech. Štefánia joined BEATOW PARTNERS s. r. o. in 2018. Štefánia focuses mainly on commercial and corporate law and contractual law.